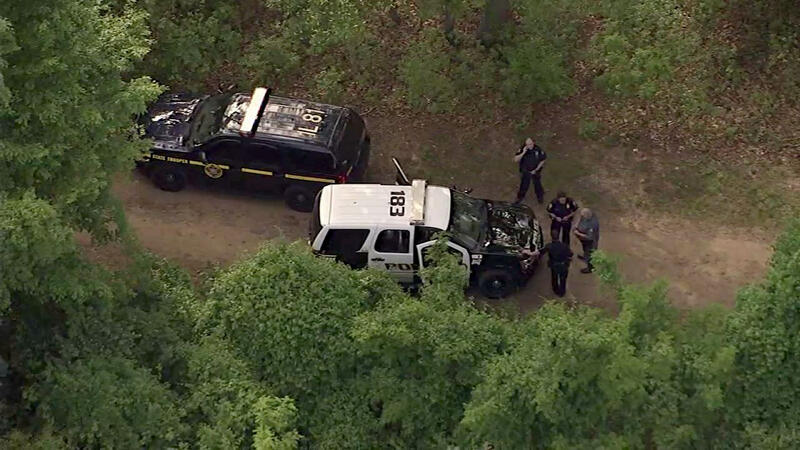 WEST HEMPSTEAD, Long Island (WABC) -- A second arrest has been made in the Hempstead Lake State Park triple stabbings. Evilson Orellana, 18, of Hempstead, faces several charges, including attempted murder, first degree assault, criminal possession of a deadly weapon. A 17-year-old who was the first suspect arrested in the triple stabbing was arraigned Monday morning. Francisco Romero was charged with numerous counts of assault and menacing. Romero was arrested Sunday. According to the criminal complaint, Romero chased four young men with a branch on May 23 at around 3 p.m. He hit them with it, and then hit them with his closed fists when the branch broke. "The branch I used was dry and broke," he reportedly told investigators. "When I hit the guy, not Dennis, then I just hit him with my hands." But he insisted he did not use the knife. Three of the victims were struck in the back with a machete, causing lacerations, according to the complaints. One of the victims was struck twice.